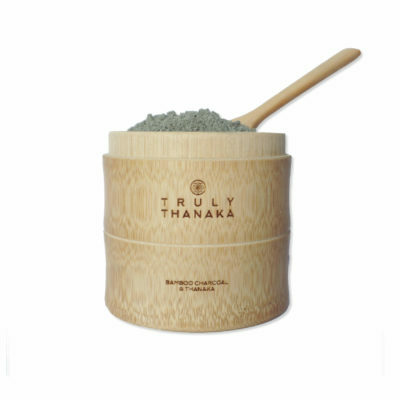 100% pure fresh water pearl powder infused with a dash of our world’s finest thanaka powder. 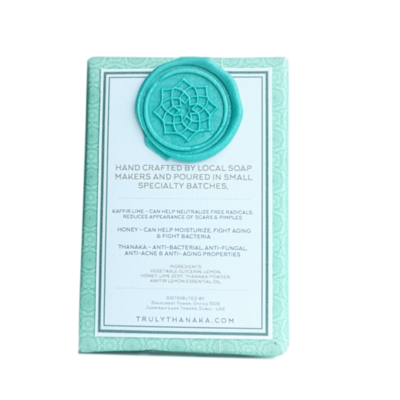 Produced in small batches using only 100% natural ingredients. 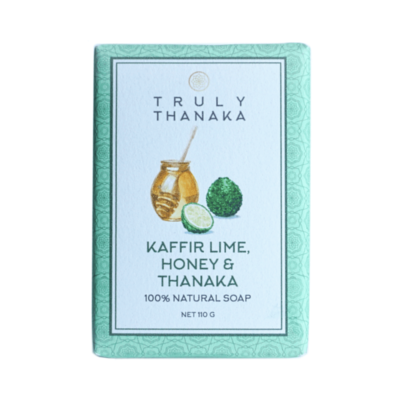 This is the ultimate luxurious addition to your skincare regime. 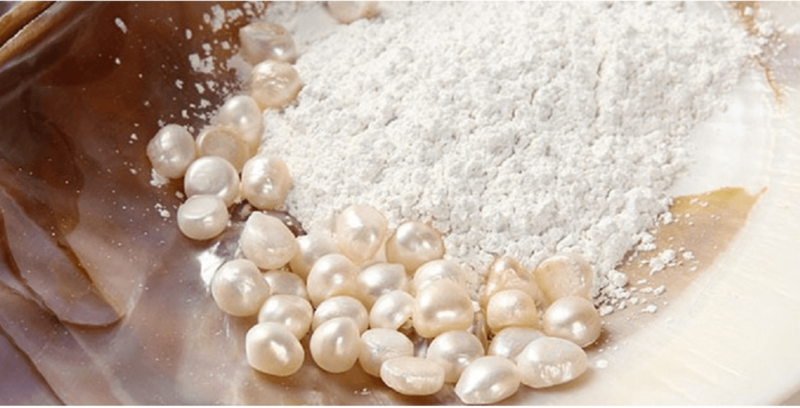 Benefits of the pure pearl powder include diminishes the signs of aging. 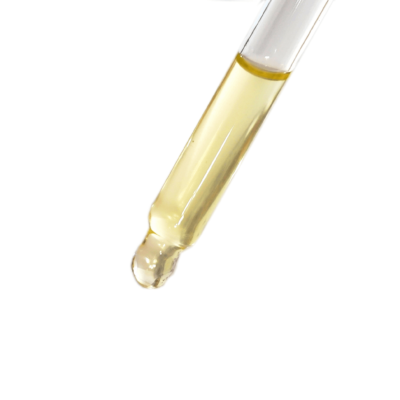 Regenerates collagen, reduces fine lines and wrinkles. Minimizing acne scarring and facial pores, correcting sun damage and nourishing the skin, improving cell metabolism and circulation. 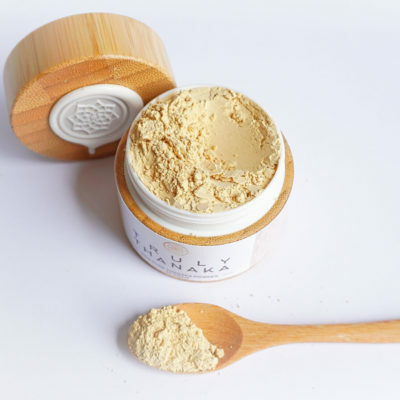 Fresh Water Pearl Powder: Develop a radiant and more youthful appearance. Removes melasma (which causes age spots, freckles and dark patches on the skin. 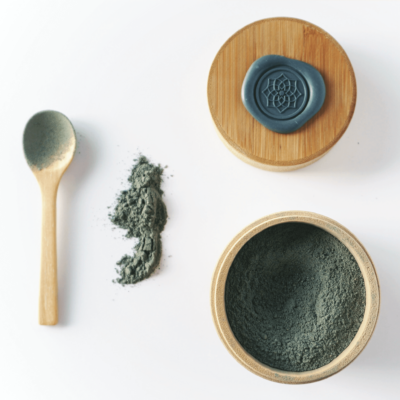 Diminishes the signs of aging. Regenerates collagen, reduces fine lines and wrinkles. 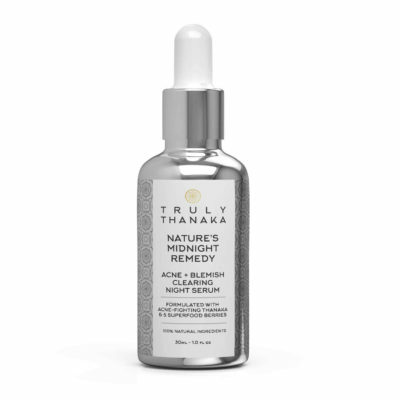 Minimizing acne scarring and facial pores, correcting sun damage and nourishing the skin, improving cell metabolism and circulation. Brightens and lightens the skin. 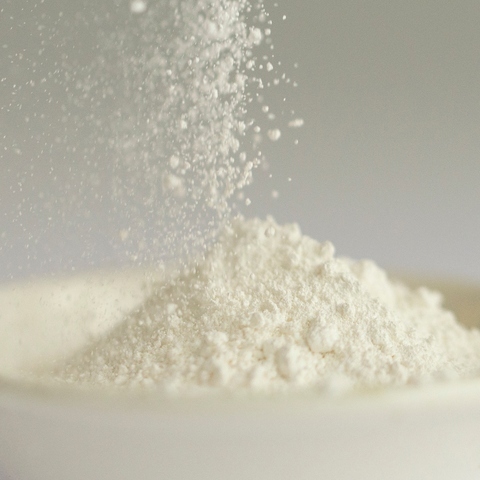 Anti-aging: Use a small bowl to apportion pearl powder to either yogurt, milk or goat’s milk depending on your preference, then leave on the skin for 15 minutes and rinse with warm water. Nourish & Moisturising: Mix a portion of Pearl Powder to a beaten egg white, two drops of lemon juice and a quarter of a teaspoon of raw honey. Apply on face for 20 minutes and rinse with warm water.